Felicia Grady has been been in the real estate industry since 1990 as a full-time, top producing Realtor at Realty Executives. With her motto being, “I’m not #1 – YOU are,” she specializes in helping buyers and sellers each achieve their individual goals, with the focus on the client. She is a Certified Distressed Property Expert, who can consult with you should you have concerns about short sales or foreclosures. She utilizes an aggressive and unique marketing plan to help her sellers obtain their goals, and that plan is personalized for each seller. And for her buyers, she has access to properties for sale that are not listed in the MLS, due to her active participation in various networking groups, thus giving them an edge over other buyers in this competitive market. Specialties: Felicia has experience in short sales, foreclosures, HUD homes, new construction and resale properties. Communities primarily served are the Santa Clarita Valley (Valencia, Stevenson Ranch, Canyon Country, Saugus, Newhall, Castaic and surrounding areas), San Fernando Valley including Burbank, and Antelope Valley (Palmdale, Lancaster, Quartz Hill). Communities primarily served are the Santa Clarita Valley (Valencia, Stevenson Ranch, Canyon Country, Saugus, Newhall, Castaic and surrounding areas), San Fernando Valley including Burbank, and Antelope Valley (Palmdale, Lancaster, Quartz Hill). 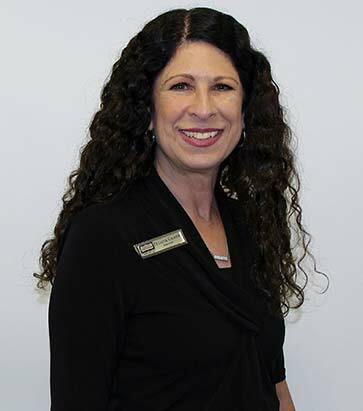 Specialties: Felicia has 25 years of experience in short sales, foreclosures, HUD homes, new construction and resale properties, working with both buyers and sellers to achieve their goals.